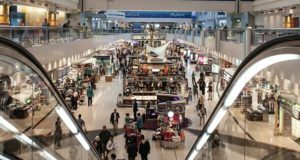 Despite the country’s airports seeing almost 3% more passengers in 2018, fewer flights took place. 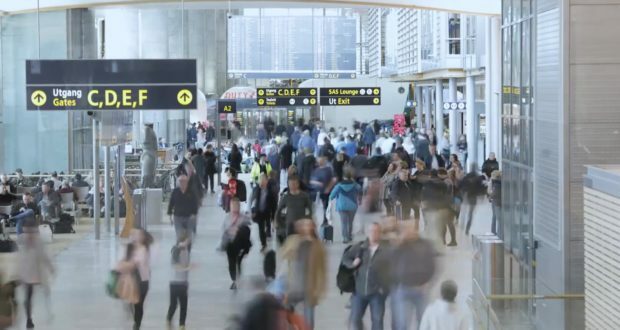 More than 54 million passengers flew to or from Norway’s airports during 2018, an increase of 2.8% from the previous year, despite a slight decline in the number of flights. 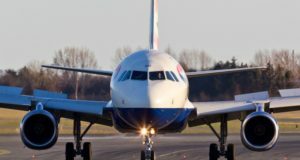 The number of flights decreased during the year by just over 3,000, or 0.4% from 2017, the national airport operator Avinor reveals. 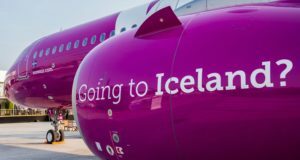 “The trend in the airline market continues,” outlines Avinor’s chief executive, Dag Falk-Petersen. 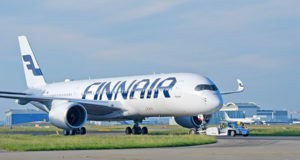 Some 22.5 million passengers travelled to or from Norway on international as opposed to domestic flights during the year, and this is where the increase is greatest, the operator says. 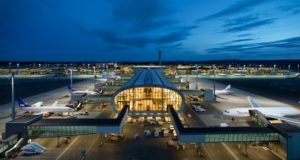 For the first time since its inception in 2002, Norwegian had the biggest combined market share at Avinor’s airports over a whole calendar year, carrying just over 20.5 million passengers to and from its home market. SAS carried almost 20.3 million passengers.